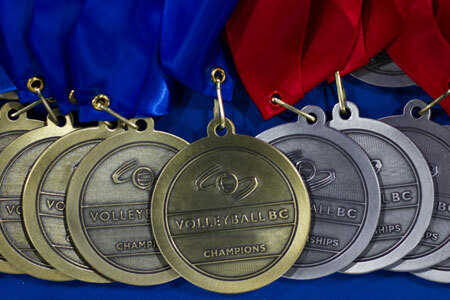 The Volleyball BC Provincial Championships are the culmination of a season of competitive volleyball. It is the largest volleyball competition in British Columbia and features over 300 teams and thousands of athletes from across the province. For all information on venues, parking, hotels, t-shirts, and photos please visit the 2019 Provincial Championship Website.